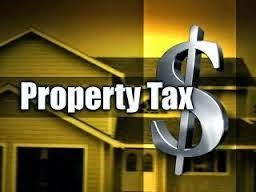 The El Paso County Assessor need comparable houses that have sold to change your property valuation. Problem is they are only looking from July 1, 2012 to June 30, 2014. What to do? Call a Realtor. They can get you comps from that timeframe. Don't have a Realtor, contact me...I'll help. Synergy Realty Group - where we are not #1 - YOU ARE! By the way, I'm never too busy for any of your referrals!